The court continued its interim order which has asked the EC to not issue any notification for the Delhi by polls. NEW DELHI: The Delhi High Court on Tuesday asked the Election Commission (EC) to file a written reply to the plea of 20 Aam Aadmi Party (AAP) MLAs in connection with the office of profit case. The matter will be heard on February 7. The court also asked the EC to file a detailed affidavit stating factual aspects of its decision. Earlier on Monday, the High Court transferred the plea of the AAP MLAs challenging the disqualification order to the division bench of the court in connection with the case. 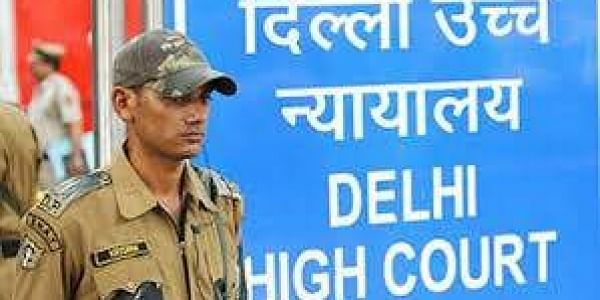 The court also continued its interim order which has asked the EC to not issue any notification for the Delhi by polls. Earlier on January 23, the AAP approached the Delhi High Court seeking to quash the disqualification of its 20 MLAs accused of holding the 'office of profit'. On January 21, President Ram Nath Kovind approved the disqualification of those MLAs, accused of holding the 'office of profit', after the Election Commission of India on January 19 had recommended for the same. Earlier on January 22, they withdrew their plea from the High Court that they had filed on January 19 after the Election Commission's recommendation. The Delhi High Court, on that date, refused to pass any interim order of protection to those MLAs.